Penn is Crazy for the Storm! 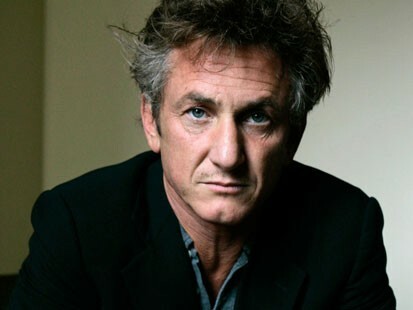 Sean Penn is in talks to direct his second movie titled Crazy for the Storm, which is another survival movie similar to his directorial debut Into the Wild which was also based on a true story. Crazy for the Storm is about an 11 year old boy Norman Ollestaed who is flying with his father and his father’s girlfriend when their plane slams into the San Gabriel Mountains. Norman’s father is killed and Norman must use all his knowledge his father has taught him from his many outdoor adventures with him off the mountain, alone and in a blizzard. This story sounds insane. Norman wrote a book about his adventure on which the film is based and now it’s set to hit the big screen. No word on casting yet, but it’s good to see Mr Penn behind that camera again! This entry was posted on Monday, August 13th, 2012 at 5:02 am	and posted in Uncategorized. You can follow any responses to this entry through the RSS 2.0 feed.